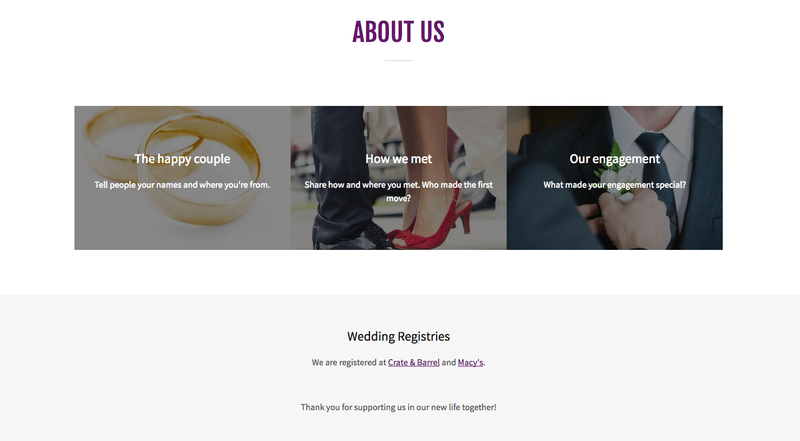 Soon after S & I got engaged we knew we would need to put together a wedding website. This was actually one of the first things we did after S popped the question! 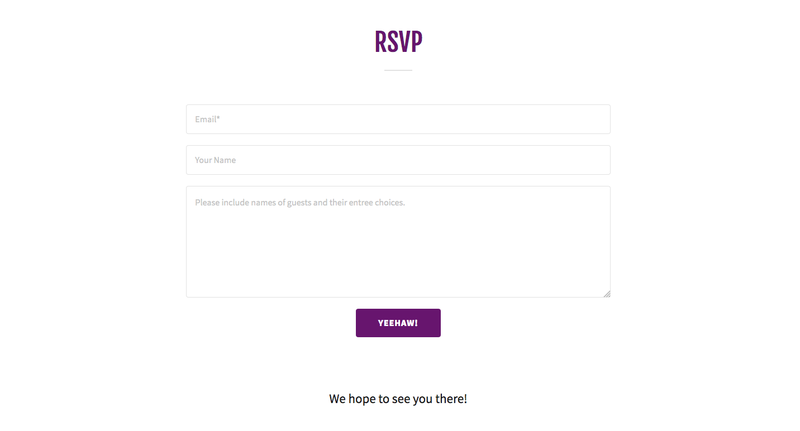 With friends and family spread near and far, we wanted to make sure we had all the important details in one place to help our guests be able to focus on the celebration and not stress about the details. 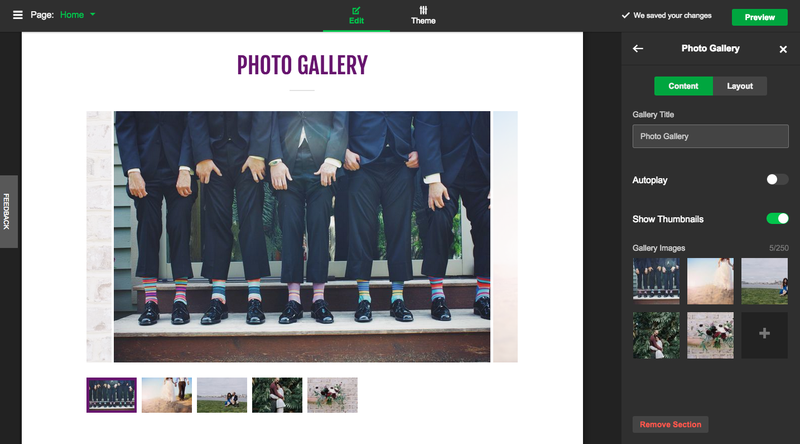 A wedding website is an easy way for guests to find all the wedding info they need in one place and GoDaddy’s new website builder is a one-stop-shop for creating your own dream wedding website. 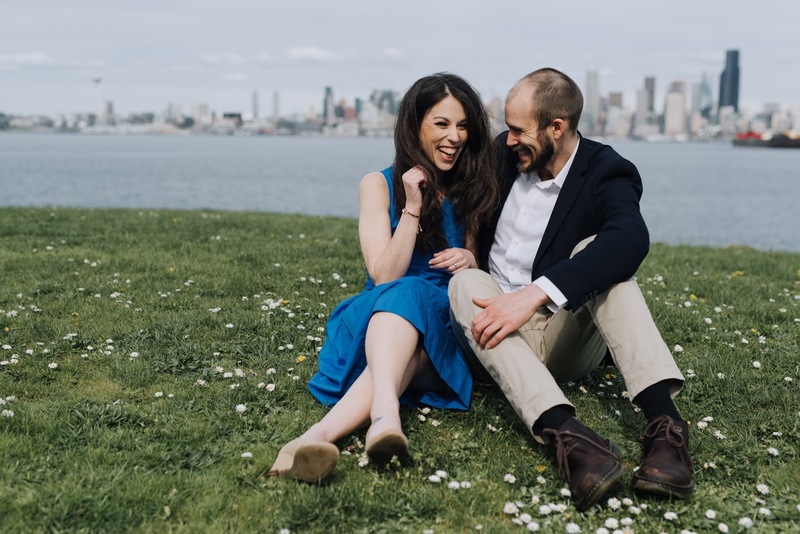 We included our wedding site on our Save-the-Dates, knowing that many guests would need to make travel and lodging accommodations prior to our invitations going out. 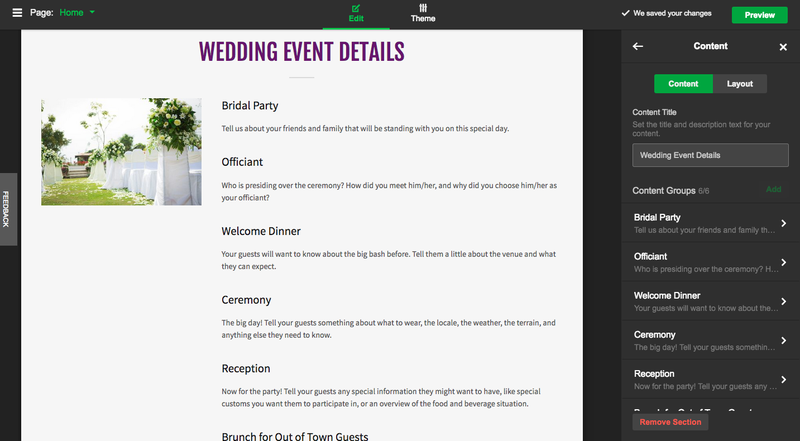 GoCentral gives engaged couples an easy way for their guests to find all the wedding info they need. When looking for a website builder we wanted one that was super easy to use, but also allowed us to customize for something that fitted us. Time was also an issue, as creating a wedding website was just one item on a list (a mile long?!) to prepare for our big day. 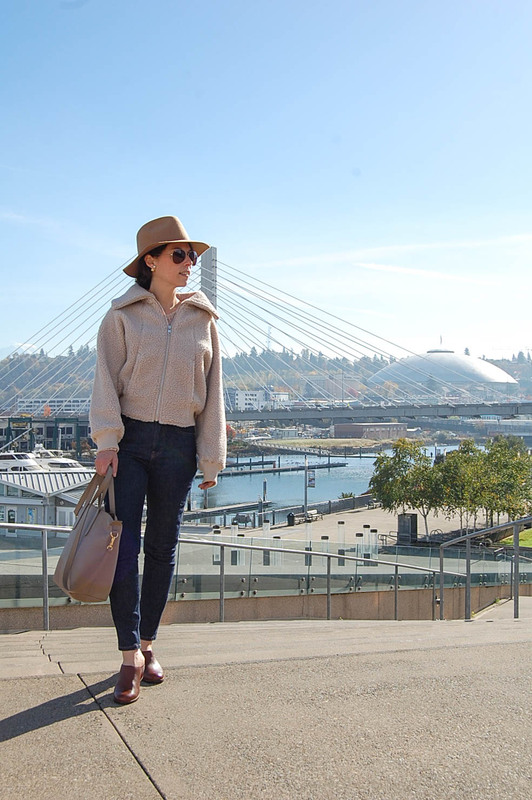 While we have chosen to hire a Day-of-Coordinator, we are not hiring a Planner and are choosing to do a majority of the planning ourselves. As you approach your big day, questions and concerns from guests may arise around travel, attire, food, etc. 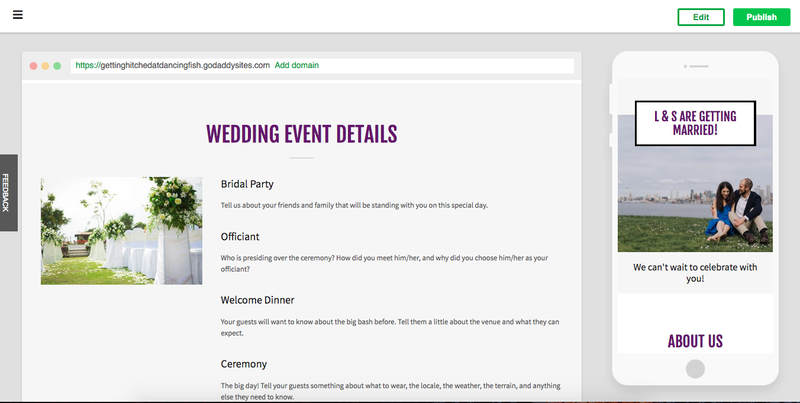 In addition to information around the ceremony, reception, travel and accommodations, there are some components that make a great wedding website. 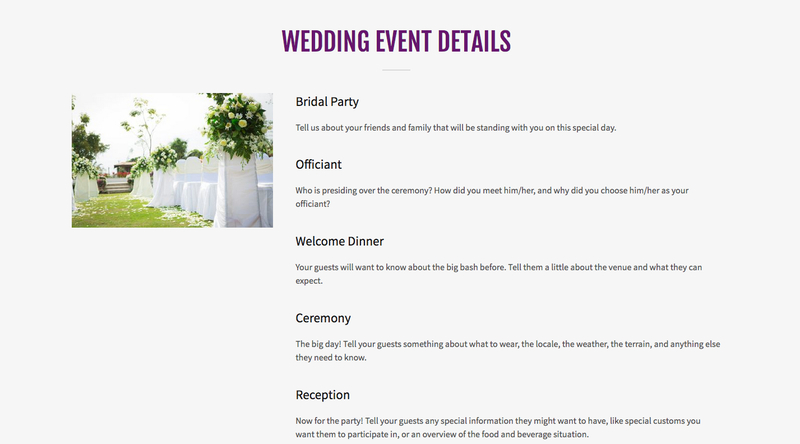 GoCentral has everything your wedding website needs to answer guest’s questions leading up to the wedding, which will free up your time for planning and prep! 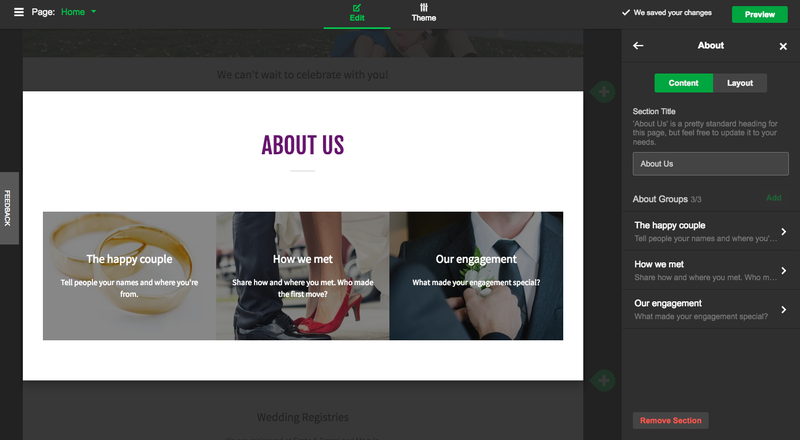 GoCentral contains all the above feature AND The website can be updated and viewed on mobile, making it easy to keep guests updated up until the moment the ceremony begins! 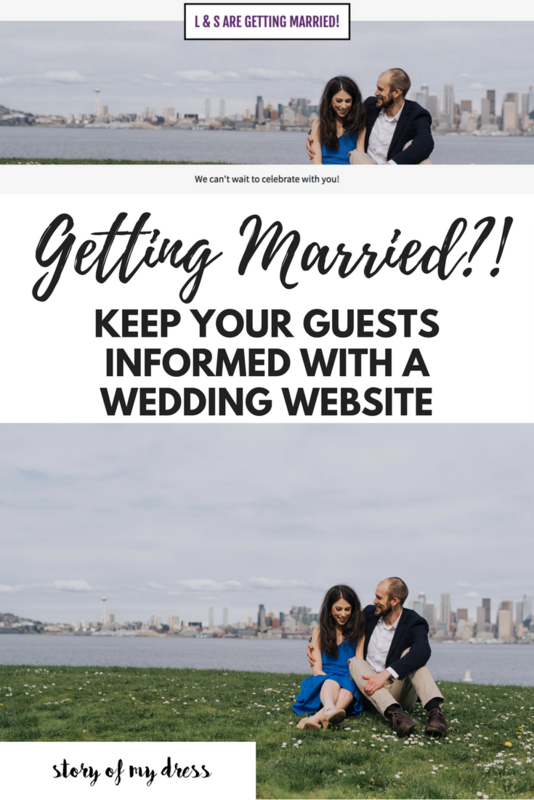 A wedding website not only gives you a centralized place to gather and share information about your big day, it also allows you to connect with your guests, build anticipation before the wedding, and share photos/details after to keep memories of the big day alive long past when the music stops and your last guest leaves your venue. S & I continue to update our wedding website leading up to our own big day, only 3/12 months and counting now! 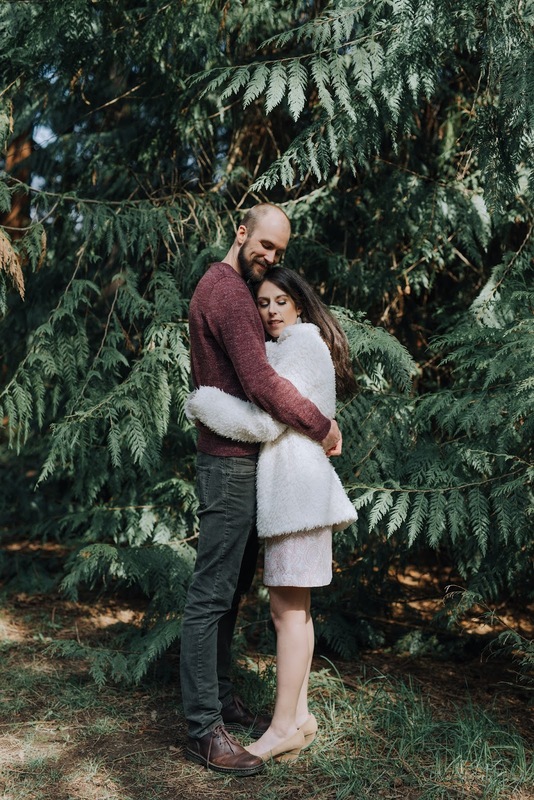 We just got a sneak peak of our engagement photos back (so, yes, you are one of the first to also get a sneak peak, right here in this post!) 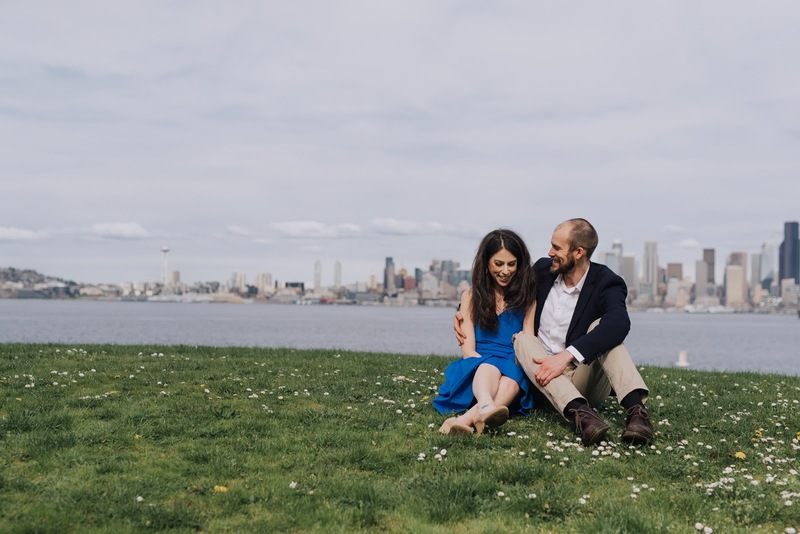 and I can't wait to get all our engagement photos back and add the best to our site! Do you have any wedding planning tips as we hit the final countdown? 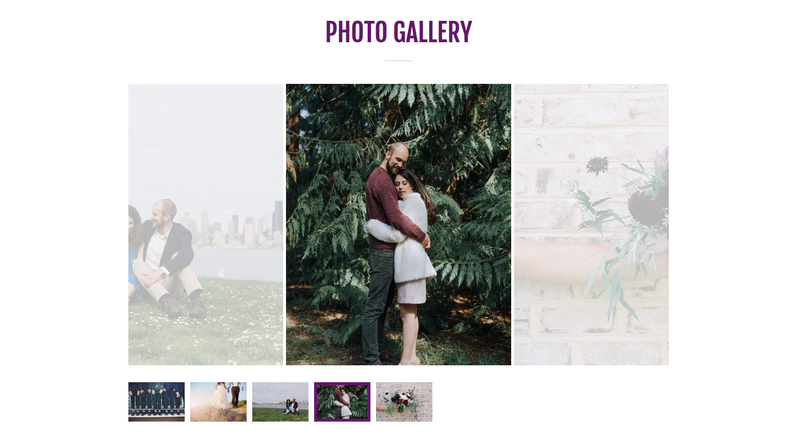 Anything you found useful on your own wedding website your recommend including? Feel free to leave any tips in the comments! Aww you guys are adorable! That last photo is my favorite. Wow, what wonderful pictures. So much love. Good website tips too. So great to get a glimpse of your engagement. You two shine - I love the pictures! 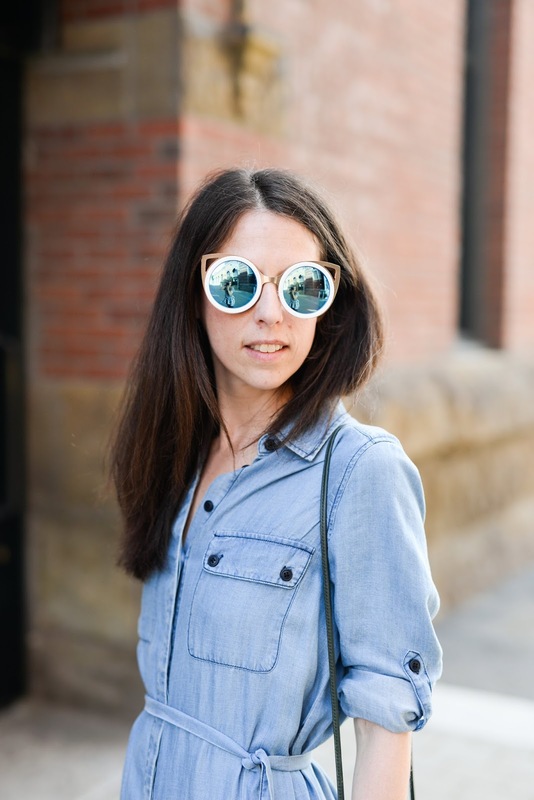 Everyone who hadn't been there was blown away. The food at the wedding venues was hands down the best wedding food any of us had ever tasted. We had many of our guests come up to us during the reception and comment as to how delicious the food was. 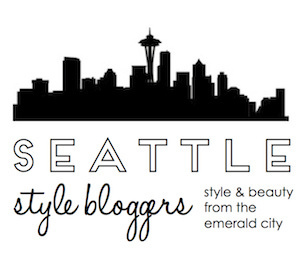 Superbe idea and thanks for the great article.